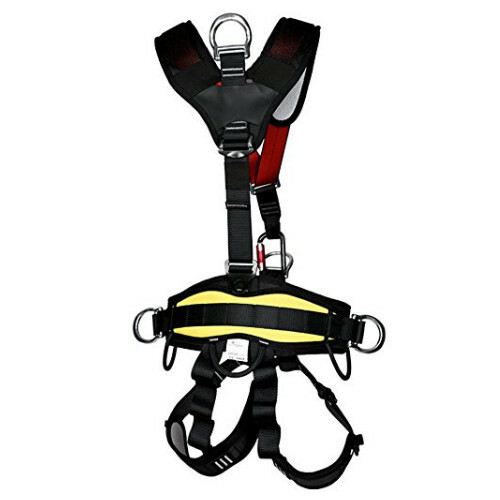 fall protection harness Shoulder and leg straps: woven with high-strength polyester webbing, anti-UV treatment lead to be not easy to fade. 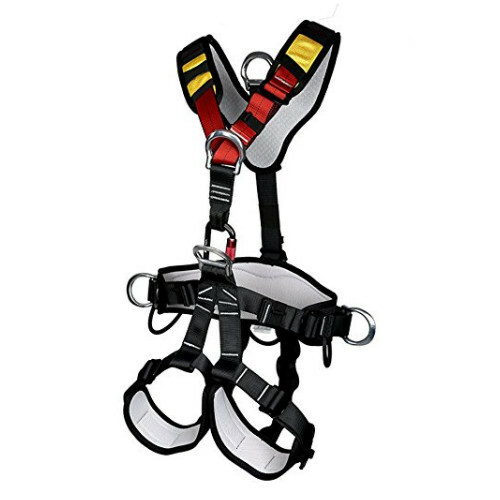 climbing harness Legs straps: Adjustable, with metal buckles. 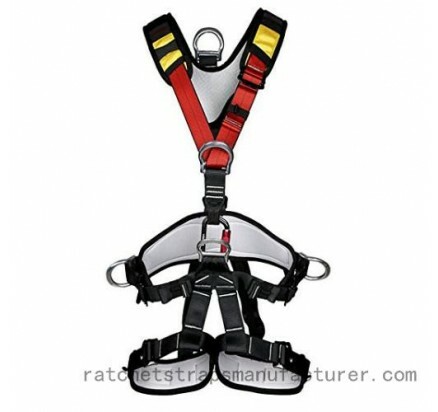 D ring: be clasped in the chest. 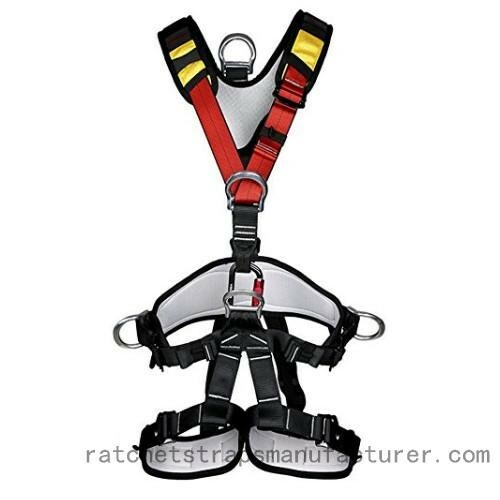 Sitting straps: unique design, fall into a sitting position, reduce the oppression of the limbs.